kua hangaia i tenei tikanga hoki. to those who built this tikanga also. Who is Home Birth Aotearoa? We see conception, pregnancy, birth, and the making of families as valuable life events to be treasured, as taonga for us all. Some of our most precious taonga, or treasures, are our pēpe and whānau who connect through, and maintain our regional home birth groups. The time, space and energy that they invest in support of home birth creates a valuable and positive movement in New Zealand’s birth culture. Our vessel taonga was sculpted by the home birth women of Whangarei, with the guidance and wisdom of Hana Easton. This sculpture is used at gatherings in what has become a traditional opening and closing ceremony for Home Birth Aotearoa hui. The singing of waiata is an important part of the gathering we do together. Our traditionally most loved song is Te Aroha. Our original logo was conceptualised in the year 2000 by Jeannette Lazet, for the Wellington Home Birth Association and was officially drawn from her sketch of an idea by a graphic designer. In 2002, when the Community Birth Services contract for a National Home Birth Coordination Service was first established, the Wellington Home Birth Association gifted the logo design to what was to become, and now is, Home Birth Aotearoa (Trust). From then until mid 2013, the logo for Wellington HB Association and Home Birth Aotearoa was shared. In mid 2013, the trust engaged a designer, Robin Wisser Kidder, to help us create a brand new logo to represent the organisation. The ‘protected begining’ circle logo was inspired by the founding thoughts of the kowhaiwhai. The layers of the circle represent many aspects of birth and our community. There are layers of protection of the pepe, the mother, the whanau, the community. There is vortex illustrating the past to future. There are waves and surges, ripples of understanding, spirituality and support. represent the life-giving curves of Papatuanuku which are also present in all women. which culminates at the belly and foetus. 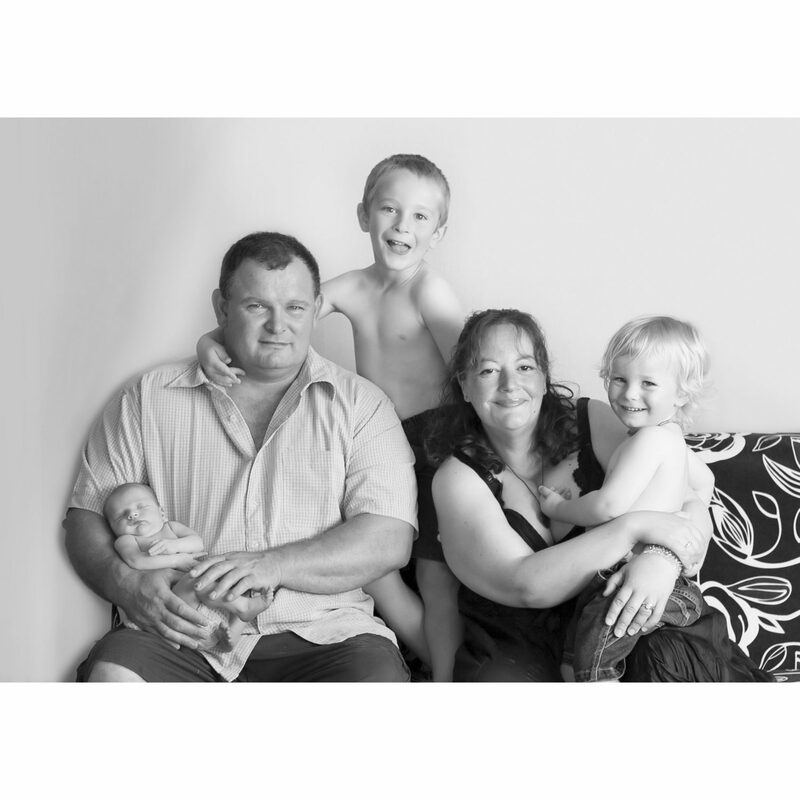 The Home Birth Aotearoa Trust (HBAT) is a charitable trust, formed in 2007 and consists of a board of eight elected trustees who invest in their regional home birth groups as well as in HBA/HBAT. HBAT holds the kaupapa or spirit of the home birth movement in Aotearoa New Zealand by representing the collective interests of New Zealand’s volunteer-led regional home birth support groups and associations. HBA holds the National Home Birth Coordination Contract with the Ministry of Health and the Trust Board applies this contract by initiating opportunities for regional groups to invest in national level movement – with the aim to create a wider impact for positive promotion of home birth in New Zealand. Regional and national hui are held annually to strengthen bonds, create collective vision and build momentum and strategy towards that vision. To have input into maternity strategy and policy making, to enable empowering birth experiences and healthy, thriving families. To implement and uphold Te Tiriti O Waitangi and all its articles within our mahi. To remain committed to genuine partnership with tangata whenua within our mahi and robust reflection upon this commitment on a regular basis. We support and celebrate home birth, and provide birthing women and whanau with information about the home birth option. Home Birth Aotearoa is committed to honouring and upholding Te Tiriti o Waitangi and tino rangatiratanga for all families and whanau. The Trust was formed to enable collective accountability and sustainability of a national home birth organisation via a legally recognised entity. The activities of Home Birth Aotearoa Trust also include at this time, the delivery of the National Home Birth Coordination contract for the Ministry of Health, promoting and coordinating home birth activities at a national level. I have two lovely home birthed children. I live on the West Coast of the South Island. My best friend and my cousin birthed at home which sowed the idea so that when it was my time to choose a place of birth I knew home was the place for me too. That simple connection made my choice easy and further investigation and research confirmed that decision. I became involved with re-starting the local home birth association late in my first pregnancy in 2002. I attended my first National HBA hui in Christchurch in 2004 early in my second pregnancy. I went to my first HBA conference in Invercargill in 2005. I became a trustee in 2009. Over the last fifteen years I have learned so much from the people I have met and am truly grateful for all of the passion, purpose, grace, expertise, compassion and energy they have shared. I perceive the strength in the grass roots nature of Home Birth Aotearoa to be in the sharing of stories and the neighbourly building of networks and communities – these every day things gently nurture individuals and encourage a positive shift in the culture of birth in Aotearoa. I am a mother of two boys. My first son was born in Queen Mary maternity ward Dunedin after an intervention cascade that resulted in a forceps delivery. It was a disempowering experience that led me to doubt my body. My second son was born at home after 4 hrs of peaceful labour with no intervention and no pain. It was an empowering experience that rebuilt my trust in my own body. Since this birth I was motivated to become a part of the Home Birth movement. I am a trustee on the Home Birth Aotearoa Trust, I am on the Maternity Quality Safety Program for the Southern DHB and I am on the Permanent External Advisory Committee for Otago School of Midwifery. I am also part of the Primary Maternity project for the Southern DHB. I am also the editor for our magazine Home Birth Matters. Alongside my passion for birth, I have studied Naturopathy, fine arts and I love to garden. I homeschool our two boys which is a lifestyle as much as anything. I am intensely passionate about birth freedom. Once we start to see birth as a physiological process to be protected instead of a medical illness to be treated, augmented or intervened with, we will have a better birth environment for all women. Birth choice is the foundation of empowered birthing. Birth must be women and whanau centred.. I have been a Trustee for over 5 years now and love the mahi that we do for our community. Dr Alison Barrett BSc, MD, FRCS(C), FRANZCOG has worked as a specialist obstetrician and gynaecologist for many years in both New Zealand and in Canada. She was the Chief of Obstetrics and Gynaecology in a rural hospital in Ontario, and an assistant professor in the Northern Ontario School of Medicine. She has worked as a consultant obstetrician and gynaecologist in Hamilton New Zealand, where she was a RANZCOG training supervisor for junior doctors. She is now studying Law. 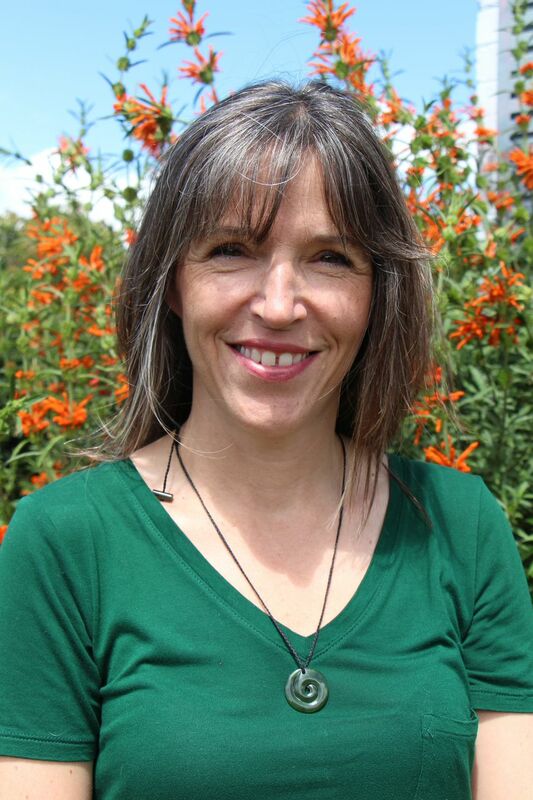 Prior to entering medical school Dr Barrett studied ecology and biological sciences, and these two fields continue to inform her clinical work. 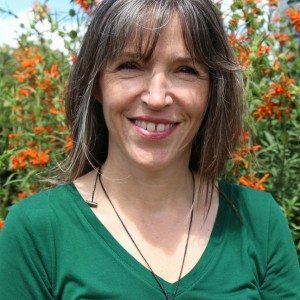 She has served on many committees addressing maternal and infant health issues including the National Breastfeeding Advisory Committee for the New Zealand Ministry of Health and the Infant Feeding Advisory Group for Health Canada. 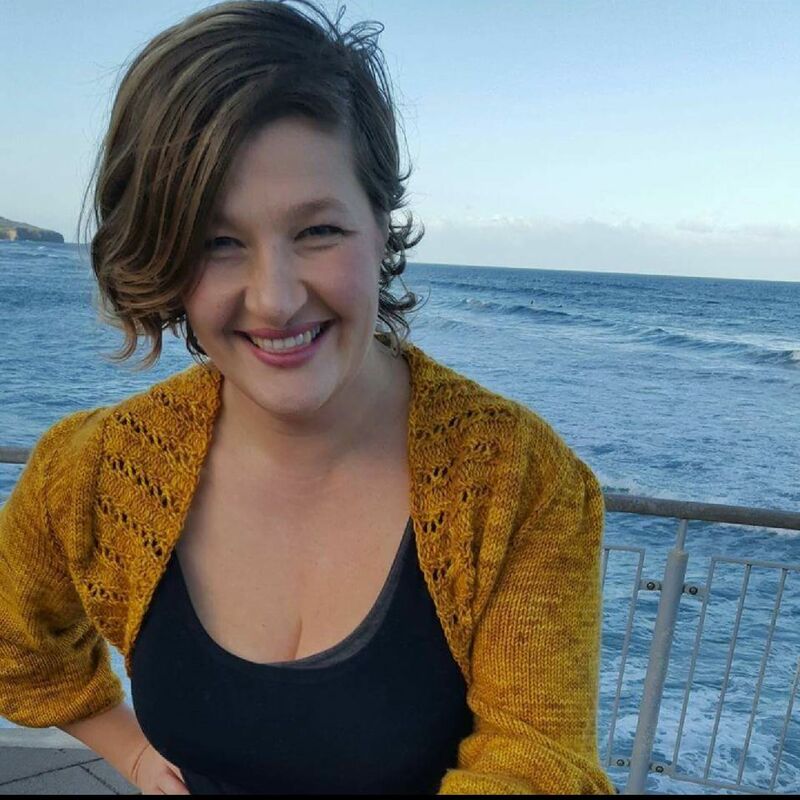 She is a member of the Professional Advisory Group of La Leche League and a Trustee for Home Birth Aotearoa. I birthed both of my two daughters at home in Seacliff, Dunedin. Attending the birth of my sister’s 3 children was the beginning of my journey towards home birth. While she definitely had positive birth experiences they were actively managed and involved a degree of intervention each time. I also supported/translated for a friend in her birth that was the perfect example of how the cascade of intervention can lead to a c-section. I couldn’t help but feel that these interventions were not necessary and how one thing always led to another. These collective experiences and the knowledge that a good friend of mine had had a home birth led me to seek information about it. 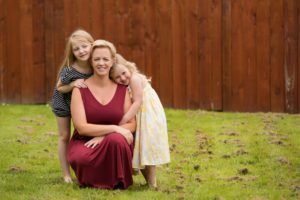 As soon as I scratched the surface it was very clear to me that home birth was safe and totally wonderful option. It is my utmost belief that birth is a normal and natural life event that our bodies are perfectly designed to achieve. It breaks my heart to the core that women have lost faith in their ability to birth and that it is generally surrounded in fear. I am actively involved in helping to grow the Positive Birth Dunedin community and I take every opportunity I possibly can to encourage women to take ownership of their births, talk to women and actively seek positive birth stories and do their own research. I joined the Home Birth Aotearoa Trust just over a year ago and I am blown away by the community and the work these women do. My contribution to the cause is instinctual and experience based rather than factual or research based but I hope to add value for many years to come. 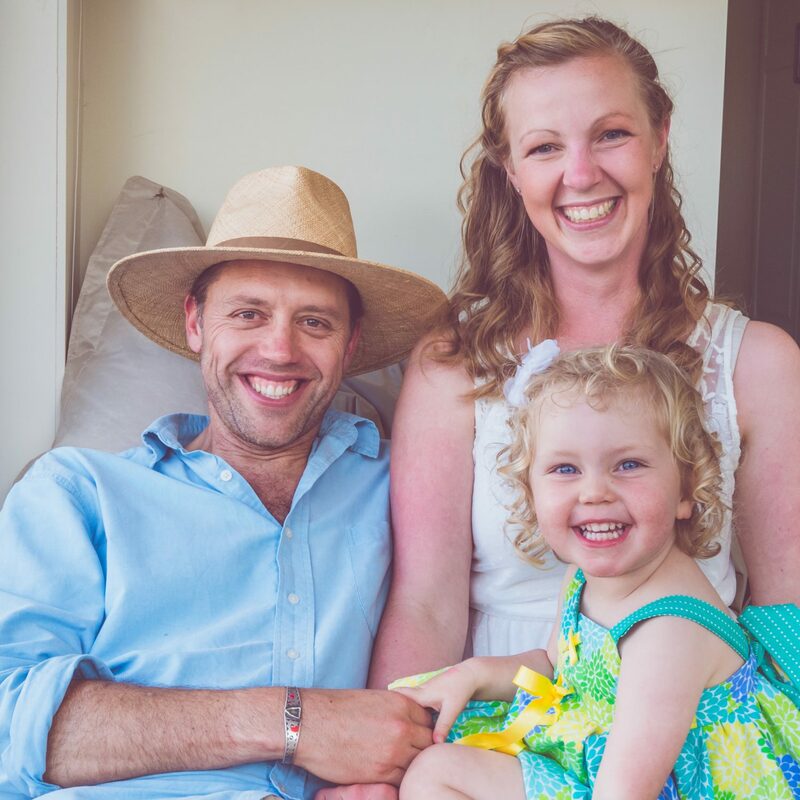 I live with my husband and little daughter in Wellington on the beautiful South Coast. I have a PhD student in health promotion, and have a passion for enabling people to feel empowered over their lives. Being in control over your physical, mental, and social “me” is essential for an empowered individual and community. While science and medicine have brought us much knowledge, the power and ownership that is awarded to the medical profession overpowers much human wisdom that has preceded. I strongly believe in our innate power to know what is right for us, and desire a more balanced homeostasis of evidence-based medicine and intuition. Homebirth is the most empowering experience I have ever had. It was so precious to birth my baby in an environment that special and well-known to me and my husband. Putting trust in myself and my body as well as having a positive outlook on my upcoming birth were pivotal in making this decision. I would love for all women have such a positive birth experience, but most importantly, have positive birth expectations. For me joining the HBA Board is one way I can help contribute to empowered women birthing at home, and promote more intuition in birthing. To me, it doesn’t matter how exactly the birth played out, the health of the mother and baby are all that matter in the end. The importance lies in positive birth expectations, in that an empowered home birthing mama knows she has the ability to birth her baby, while acknowledging that modern medicine provides outstanding services when things don’t go to plan. 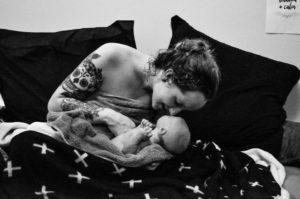 I am also a volunteer for the Wellington Home Birth Association, and am happy to be contacted for any local questions, networks, or resources. My names Kirsty Wilkinson, I am mum of 5, wife to one husband and a student midwife. I have had 3 hospital births in my hometown of Dunedin. I moved to Christchurch 5 years ago, inherited a bonus child, and fell pregnant with my 4th baby. 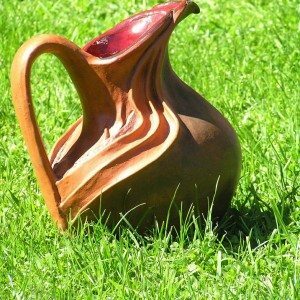 My journey to choosing homebirth was one of sheer laziness really. Finding a babysitter for 4 kids to come at short notice (a willing babysitter that is) was a mission with no family here, and parking at Christchurch hospital is a nightmare. Dunedin doesn’t have birth units so that was a new concept to me. After discussing things with my midwife we decided home was the best choice for us! 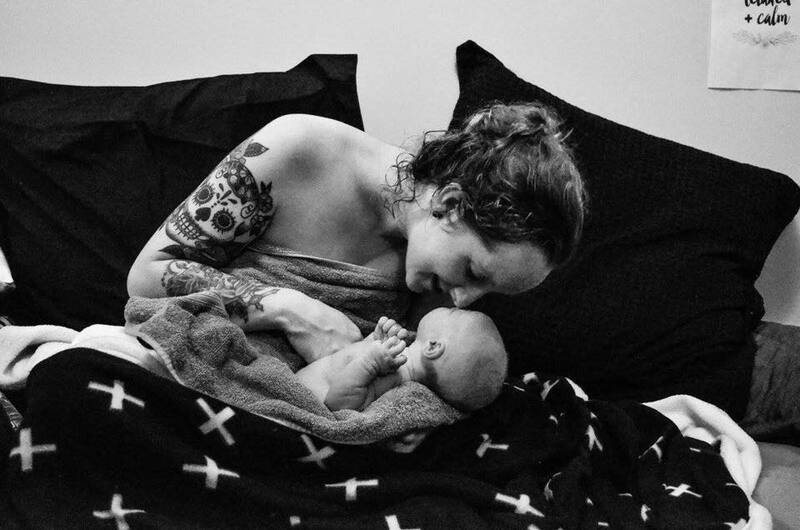 I had an incredible home birth and wanted to scream it from the rooftops, upset that I’d never considered it sooner so I threw myself completely into the local home birth community here in Christchurch, enrolled in midwifery training and after attending an HBAT hui decided to put myself forward to join as a trustee. I’m still a complete novice when it comes to trustee life, but enjoy working for the cause! Tena Kotou katoa. Ko Ngati Porou oku rua Ngati Toa taku iwi. Mother of 8 tamariki of which 6 were born at home, including twins. I care that people have choices and it’s been my lived experience that birthing at home has been the most empowering and magnificent life altering option for my birthing. 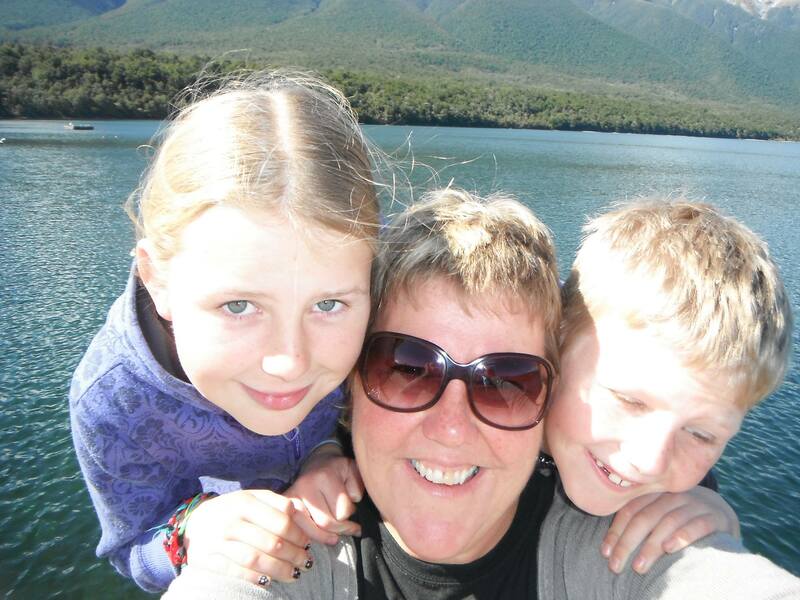 I have been a mother for 24 years, a midwife for 20 years and a trustee for Homebirth Aotearoa for less than a year. Hi my name is Tammi & I am very blessed to live in my birthplace town of friendly Feilding. I have been part of a dynamic duo for close to 21 years, married 11 of those, to my wonderful husband James. Together we have birthed three awesome sons, three planned homebirths, but 2 actual, as my first son decided he wanted to make an early appearance 5 weeks premature. I have the most amazing job in the world of being a homebirth midwife, sitting alongside amazing families as they bring their own new babies earthside. The wonderment of being part of such a special time never lessens, and I feel very privileged to be weaved into the basket of each birthing experience. Each of our births have had differences, with my first being a hospital birth – despite the knowledge I had as a student midwife, at the time – I still felt very disempowered, and bullied into procedures, that, given proper time to think at the time…I would not have/and did not, truly consent to. Our second son was a very quick planned homebirth at our home. It was amazing experience, and although not enough time to fill the giant birth pool we had, was poles apart from the previous hospital birth (very much a healing birth for us both). Yay, we got our planned waterbirth with our youngest son and after seeing and hearing so many of my lovely clients rock their waterbirths I was able to say yes!!! OMG it truly gets rid of that ring of fire!!! I feel like I could have a hundred babies this way!!! I have such an immense amount of passion for homebirth, and homebirthing families. In the home, there are present, those extra unforeseen factors, where I see birth, as something that is as it should be, when left, unfolds at its own natural state and pace, and, at its best. As a midwife, I feel my role is to be the quiet bystander, to keep the rhythm as undisturbed as nature intends, and quiet in my duties, for I am only a small piece of the harmony…I am not the creator. 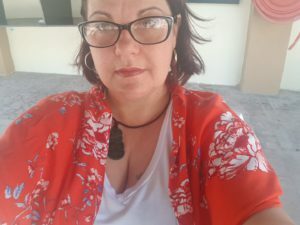 The Home Birth Aotearoa Trust and its trustees are a very committed and passionate group, and I feel very privileged to bring my strong passion, and advocacy skills to the fore in this group. New Zealand has a strong group of home birthing families and together as a trustee, my aim is to continue in nurturing and strengthening both our local and national groups. Find out how you can help your local group or start a support group or network of your own. If you have a product or service to offer, contact our admin here to link into the Home Birth Aotearoa gift pack scheme in your area. Please email admin@homebirth.org.nz if you require a receipt. Please feel welcome to contact us at any time if you have an idea of how to support home Birth in Aotearoa, we love new ideas and collaborative mahi to promote home birth. Home Birth Aotearoa may revise this policy at any time by updating this page so regular visitors should check from time to time to review our current policy. All information provided on this website is believed to be correct at the time of the last update to the relevant page and is believed to be based upon current evidence based research. However Home Birth Aotearoa assumes no responsibility for any consequence relating directly or indirectly to any action or inaction you take based on the information, services or other material on this site. While Home Birth Aotearoa strives to keep the information on this site accurate, complete, and up-to-date we cannot guarantee and will not be responsible for any decision, damage or loss related to, the accuracy, completeness or timeliness of the information. This website is not intended to give medical advice. It is your responsibility to check all information that you choose to use and make your own decision with regard to your options. Throughout the website links may be provided by Home Birth Aotearoa to possible sites of interest to pregnant women and their whanau. Opinions expressed in these links are not necessarily those of Home Birth Aotearoa and inclusion does not indicate endorsement or recommendation. Instead these links are intended for informational purposes only and may assist in providing option pathways when researching your birthing and parenting choices. Home Birth Aotearoa does not hold any responsibility whatsoever or accept any liability for the information contained on them. The design and content of this website (unless stated as from another source) is copyright ©2014 Home Birth Aotearoa. All rights are reserved. You are welcome to print unaltered extracts from this website for your own personal non-commercial use provided that Home Birth Aotearoa (or any individual author named on the site) is recognised as the source. Otherwise, permission to reprint or electronically reproduce any document or graphic in whole or in part for any reason is expressly prohibited, unless prior written consent is obtained from Home Birth Aotearoa. Home Birth Aotearoa has made reasonable efforts to check for all known viruses on this website, but shall have no liability for any viruses transmitted to you as a result of your use of this website. Our members who process the information for the purposes for which you have made it available to us. Third parties in respect of whom you give us permission to disclose to. Our advisers, providers and auditors who may have incidental or necessary access to your information in the process of providing services to us, however they will treat your information as confidential. Thank you for registering with our Home Birth Aotearoa Midwives database. We respect your privacy – any information provided is displayed on the website for the benefit of families seeking to birth at home. In some cases we may send you mail/email with regards to Home Birth Aoteroa activities only. We do not give out your information to any other parties except the MOH in accordance with our contract for funding or if required by law. Home Birth Aotearoa prohibits the use of the www.homebirth.org.nz site in any manner associated with the transmission, distribution or delivery of any unsolicited bulk or unsolicited commercial e-mail (“Spam”). You may not use any Home Birth Aotearoa site to send or deliver Spam. Home Birth Aotearoa does not authorise the harvesting, mining or collection of e-mail addresses or other information from or through the www.homebirth.org.nz site. For more information about Creative Commons licensing, visit the Creative Commons website or view the following video. Aotearoa is the name for New Zealand used commonly amongst most of the nation , it means the land of the long white cloud. Derived from Ao/cloud, Tea/white or bright and Roa/long. An alternate translation is Aotea/the first waka to discover Aotearoa and Roa/long. It’s possible the name has dual meaning. Legend says that Kuramārōtini, the wife of Polynesian explorer Kupe, named New Zealand after seeing the cloud stretching over the land. Aroha – love and compassion. Aroha mai – I’m very sorry. Aroha nui – much love and deep affection. Atua – the ancestor, the spirit, god or guiding being to which all creation is owed. Ipu Whenua – A vessel for the whenua made from a gourd, woven from harakeke or made from clay so that it may return to the earth. Harakeke – New Zealand flax, Phormium tenax with long strong fibres, and healing compo- nents in the leaf, root and flower. Used for raranga and muka. Kete – a basket or bag woven from harakeke, often used to store precious things or gifts. Kete-aronui – basket of knowledge of aroha, peace and the arts and crafts which benefit the Earth and all living things – one of the three baskets of knowledge. This basket relates to knowledge acquired through careful observation of the environment. Karakia – a ritual chant, prayer or incantation, used to bless an sanctify or protect and ward. Mahi – Our work, our efforts and accomplishments. Mana – is the enduring, indestructible power of the atua and is inherited at birth, the more se- nior the descent, the greater the mana. It is an inherent power and strength of character with- in a person. Mana and Tapu have a correlation. Marae – a spirit of generousity and hospitality, the welcoming area in a Maori meeting house and inclusive of the whole meeting house area. Muka – The fibres in the flax used to make twine, often used to tie of the umbilicus in traditional birth. Mihimihi – a greeting, tribute or thanks. Pōwhiri – a ritual of encounter, the welcome ceremony performed when entering a marae. Pounamu – Greenstone or New Zealand jade. A precious stone that has cultural importance, it is green and hard and is often carved. It is valued for its mana and its tapu. Tangata whenua – people born of the whenua, people of the land, our native peoples. Te Reo Maori – the maori language, often re- ferred to as ‘te reo’ – the language. Te reo is historically a spoken language. Reo means voice. Te Waipounamu – The South Island, originated from Te Wahi Pounamu, the place of the greenstone. Te Waipounamu translates to the waters of precious jade. Tūmanakotanga – hope, desire, aspiration. Ukaipo – the mother,a source of sustenance. Often used to describe night time feeding, it is the sound a baby makes as they drink from the breast.